HOOQ, the largest Video on Demand service in Southeast Asia, renewed its partnership agreement with ABS-CBN. 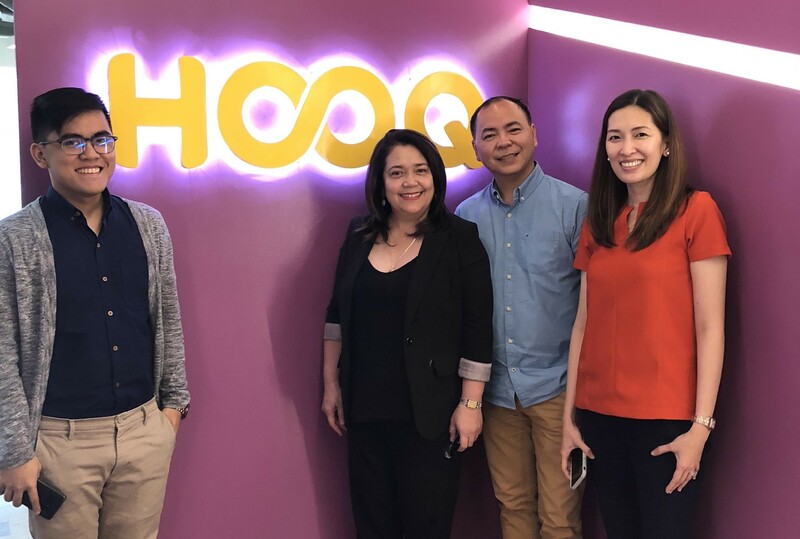 The new agreement will give HOOQ subscribers access to more Kapamilya blockbuster movies and shows, including the latest hit drama Halik within 24 hours of its airing. 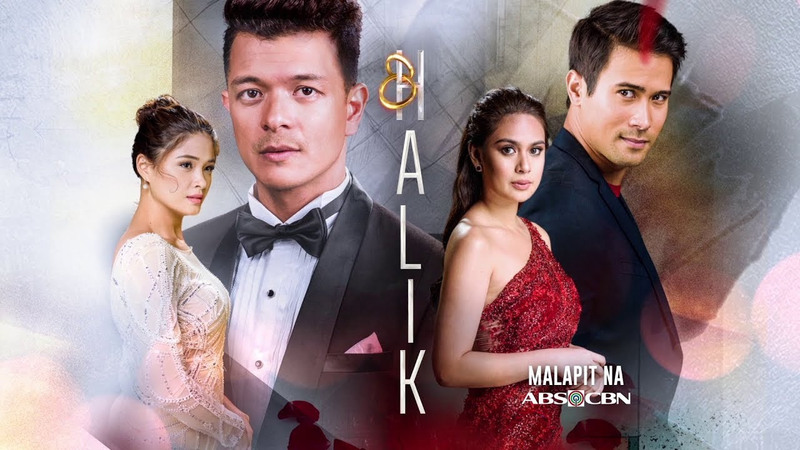 2018’s most talked about drama Halik is a romantic drama starring Jericho Rosales, Sam Milby, Yen Santos, and Yam Concepcion. It tells the story of two married couples and how their lives become intertwined. The show, which premiered on Aug 24th, is the first ABS-CBN series with catch up episodes available on HOOQ and has become one of the most watched shows on the platform. With the release of Dolce Amore earlier this month, Kapamilyas are in for a treat as HOOQ will soon be offering all-time favorites FPJ: Ang Probinsyano, La Luna Sangre, Wildflower, and so many others for the first time. HOOQ customers can now access their favorite ABS-CBN titles on HOOQ from PHP59. This weekly pricing allows for more Filipinos to enjoy the service and enjoy a mobile-first experience where they can watch the first episode of all TV series for free. At the same time, customers can take advantage of the download function, which enables subscribers to download up to 10 titles onto their mobile devices to watch offline without an internet connection. It’s easy to get HOOQ’d. Customers can simply download the HOOQ app from Apple Store or Google Play, sign up or log in, to access HOOQ’s extensive library of Hollywood and Asian hits. Watch shows on HOOQ via Chromecast, Roku and Android TV. Smart, TNT and Sun users can enjoy a 30-day free trial. Globe mobile users can enjoy a 45-day free trial. Find out more and sign up today for a complimentary trial at www.hooq.tv.